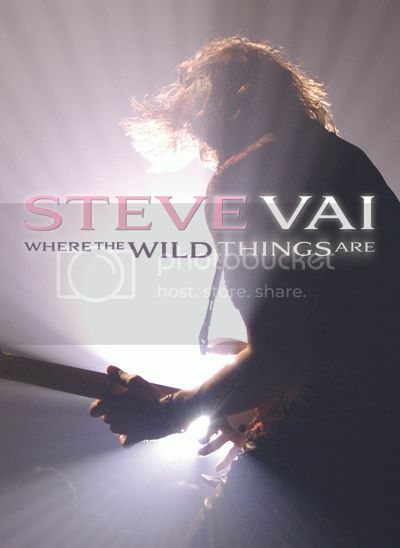 Where The Wild Things Are was recorded live at the State Theatre in Minneapolis, MN during Steve Vai's 2007 Sound Theories Tour (his most successful solo tour to date). This 2-DVD set will take you on the concert ride of your life! Where The Wild Things Are features a world class line-up of musicians, unlike any other band Steve has ever assembled. The show even includes two dueling violin players. Once again, Steve Vai proves that while trends or fads come and go... true talent lives on forever.